This little ice maker looks adorably retro and will save you a ton of money if you are buying ice regularly. The iGloo makes up to 26 lbs. of ice per day. With a 20 lb. bag of ice costing $4 it is easy to see how the savings can add up especially during big family gatherings and other events. If you need a lot of ice you can bag it and put some up in the freezer and then let the machine, make more. One amazing thing is how fast this machine makes a 1.5 lb. batch. iGloo claims you can have a full batch of ice in 6 minutes. This basically means that you will never be without ice for very long regardless of when you remember you need it. This is a fantastic thing for those of us that routinely forget to fill ice trays and don’t have the time to wait hours for ice. 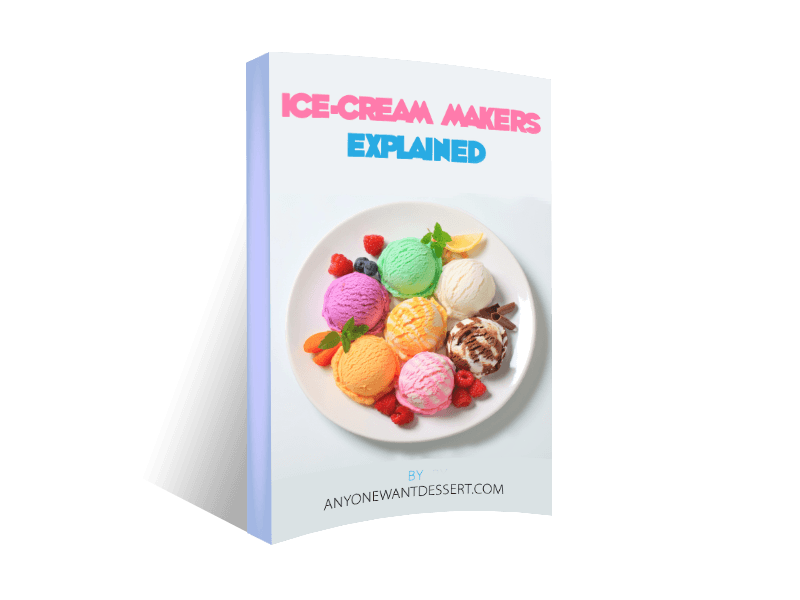 If you like to make your own ice cream or you are holding back on purchasing and ice cream maker due to the amount of ice it requires, this ice maker will help you make your decision. At under $100 this is a great solution for those in apartments or even students that want an ice maker that is portable for tailgating or other occasions. The ice maker can run off an inverter in your car for ice making on the go. Those that have ice makers in their freezer or on the door might still consider purchasing the iGloo for times when the fridge can’t provide the amount of ice you need. This can keep your fridge’s built in maker going for longer. The downside of this machine is that it can only store 1.5 lbs. of ice at a time so you have to keep taking it out regularly in order for it to make the maximum daily volume of ice. If you live in a house where people are always forgetting to fill up ice trays, can’t have an ice maker on your fridge, or just want something to make ice during busy times, then this little gem could be a big help in your household. Families that enjoy getting away in a vacation rental might like to have this handy and portable little ice maker. Just think about how much ice you use on a typical vacation for just a minute. At less than 20 lbs., this maker is easy to store and move wherever you need it most. RV owners should just go ahead and buy this ice maker. This is a very cheap upgrade to even small RVs. Just imagine always having enough ice for drinks and fishing during your next outing! Groups that meet regularly could benefit from this machine for events. This handy appliance proves that you don’t have to invest in a huge ice maker to get a lot of benefits and cut your ice costs. This is a machine that doesn’t disappoint in craftsmanship and realiability.